Our bathroom fitters are City and Guilds qualified, fully insured and have more than 25 years of experience. Having fitted thousands of bathroom suites they know exactly what they are doing, what products to recommend and more importantly not recommend. If you require a free design and quotation we will not send a pushy salesman but instead send a knowledgeable plumber. 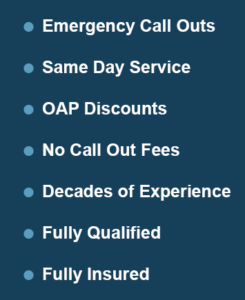 After discussing your requirements you will then be emailed your free quotation. We don`t give estimates we give quotations as the price we say is the price that you will pay. You will not be asked for a deposit, you can pay us on completion of the work and only when you are 100% happy with your new bathroom. If it’s a new bathroom you want we can do it! Whether you’re looking to have some tiling done, a new bathroom suite or a full bathroom renovation you shall receive the same level of service, expertise and professionalism. Using several suppliers to the trade we are able to source the products and materials needed for your dream bathroom at very competitive prices. 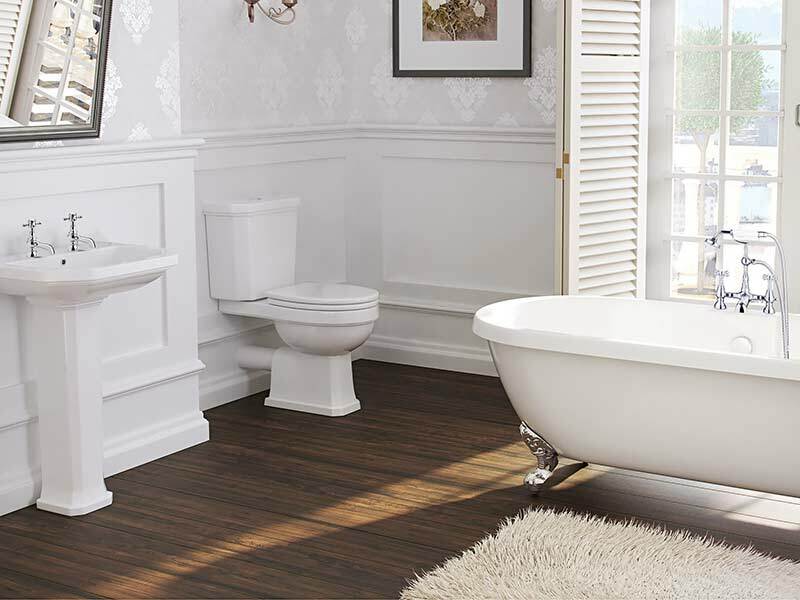 If you’re not sure exactly what you want and simply want a new bathroom allow us to help you get the right style, design and price for your budget. We offer free consultations and estimates on all bathroom work. If it’s as small a job as fitting new taps we have a plumber Leeds based. 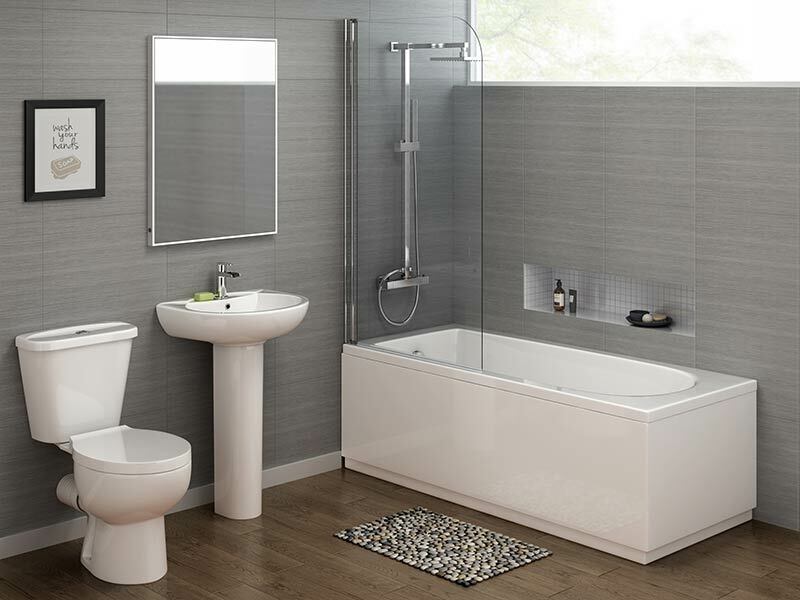 If it’s just a new bathroom suite you’re looking for we can not only install it but source it at trade prices too. From modifications to new installs such as showers or wet rooms we have all the necessary skills and experience. 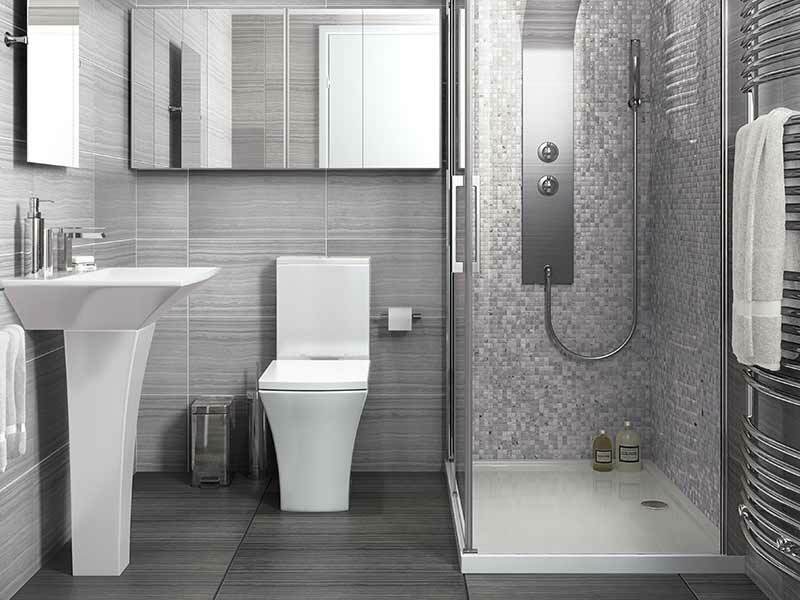 A complete bathroom refurbishment can seem like a daunting task, you can call us for a free consultation. Our Bathroom Fitters can arrange a suitable day and time to come visit you for a consultation, in which your options and the work to be done can be discussed in order to work out some estimates.